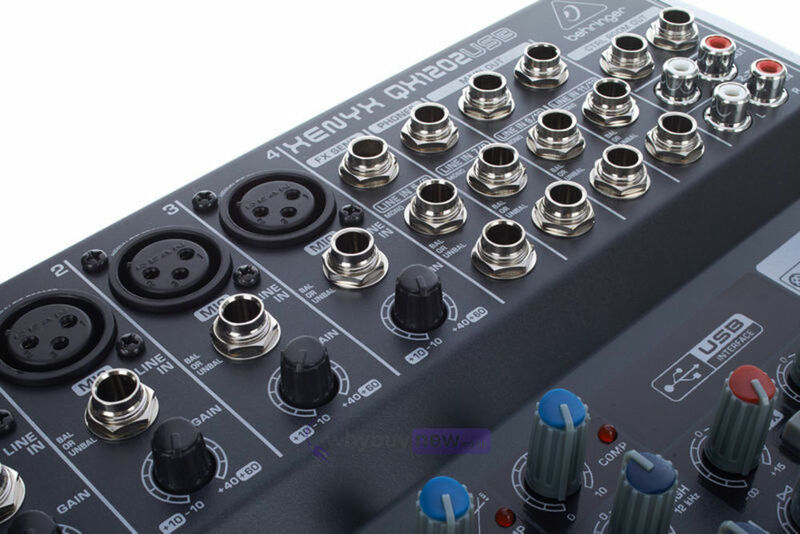 The Xenyx QX1202USB is a premium 12-input 2-bus mixer with Xenyx Mic Preamps & compressors, British EQs and USB audio interface. The XENYX QX1202USB is not only designed to handle your live gigs; but also provides the state-of-the-art tools you need to make stunning, professional-quality recordings. 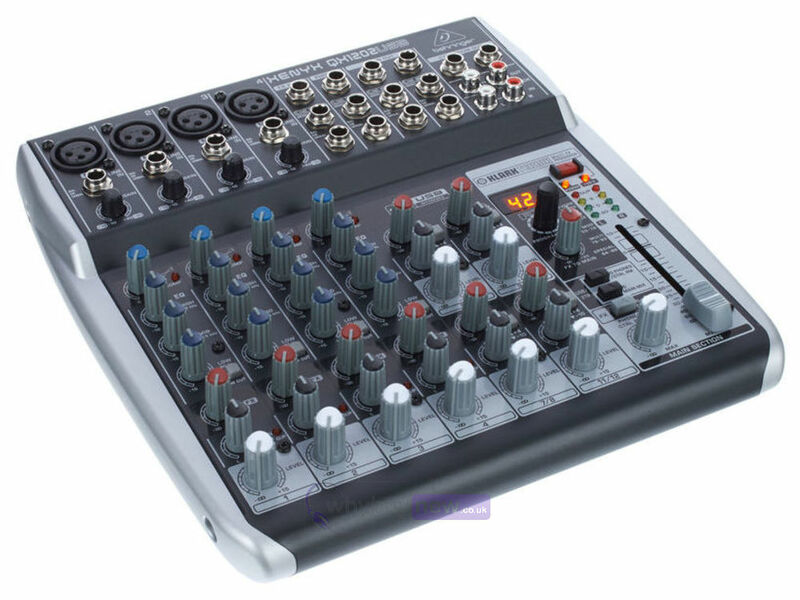 Along with its built-in USB/audio interface, the QX1202USB comes with all the recording and editing software needed to turn your computer system into a complete, high-performance home recording studio. 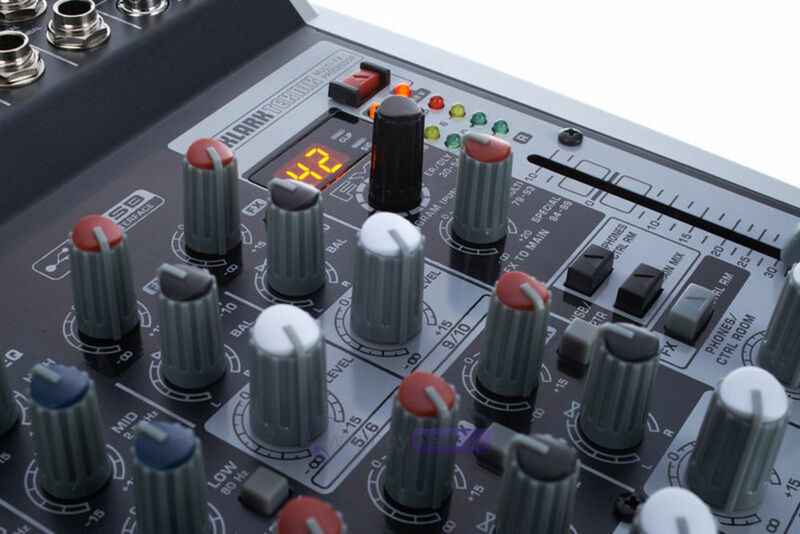 No matter what your audio mixing needs, the QX1202USB mixer provides the performance and features that can take your talent to the next level, at a price that is sure to amaze you. 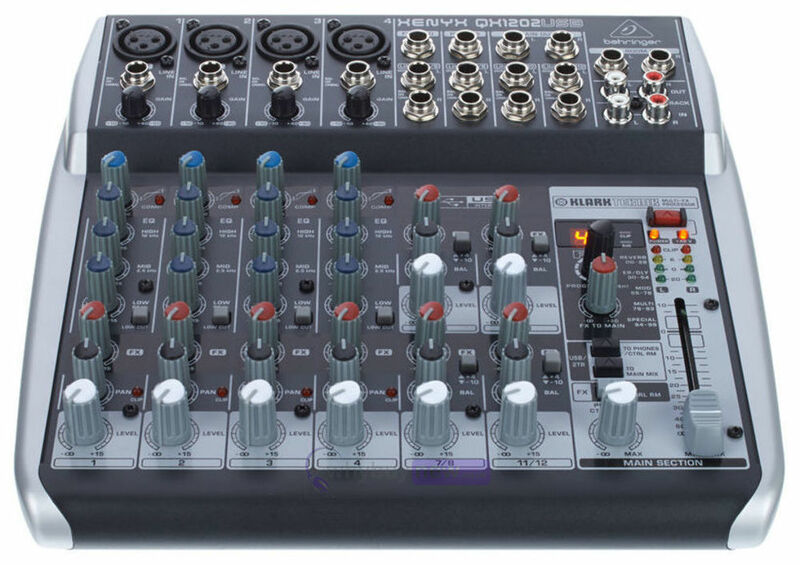 Professional sound quality, Behringer's legendary XENYX mic preamps and easy-to-use "one-knob" compressors, British EQs, 24-Bit KLARK TEKNIK Multi-FX Processor and built-in USB connectivity make the QX1202USB ideal for both your live gigs and recording. 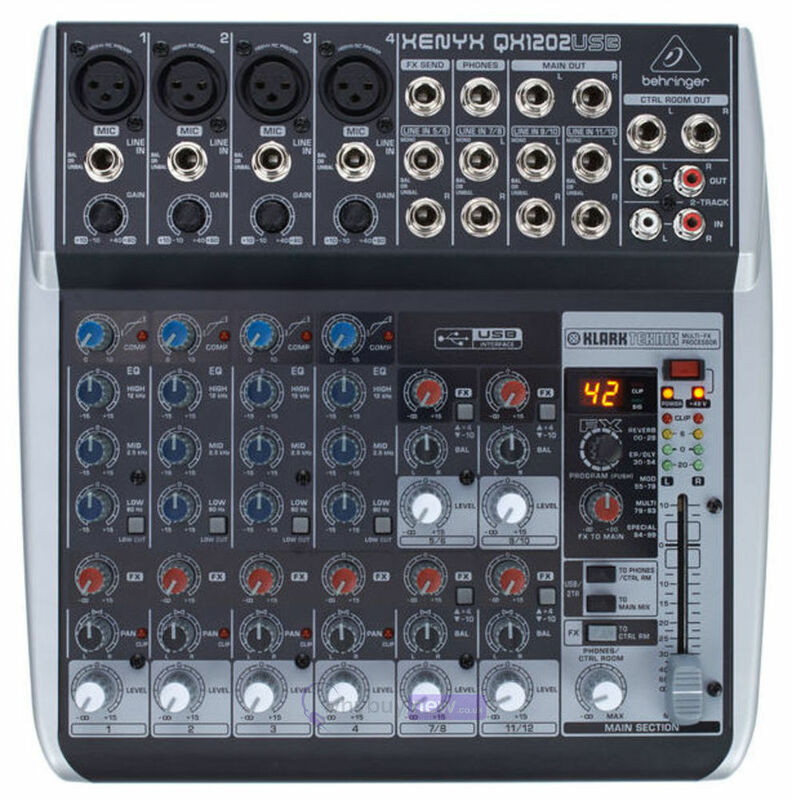 Here we have the Behringer Xenyx QX1202USB in brand new condition and in B-Stock. The B-Stock versions would have been on display at a training evening or trade exhibition only and will come boxed in very good cosmetic condition with all accessories and a 1 year warranty. 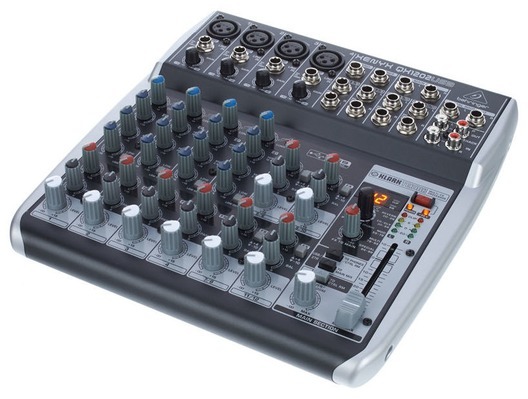 Buy this amazing Behringer Xenyx QX1202USB with confidence with 100% satisfaction guaranteed or your money back.